Home » » Get PUrified | S. Oyawole, Esq. "PURIFICATION" which is synonymous with the mention of the name Paul Usoro S.A.N. as a candidate for the office NBA President in this year NBA election is SIGNIFICANT in the sense that right from his days as a Law Student President in the University of Ife now Obafemi Awolowo University Ile Ife he stood for justice and purity in the process leading to the award of Law Degree when in July 1980 he wrote to the Dean of Faculty of Law University of Ife reporting leakages and malpractices in examinations administered in the Faculty particularly in the Part III class. 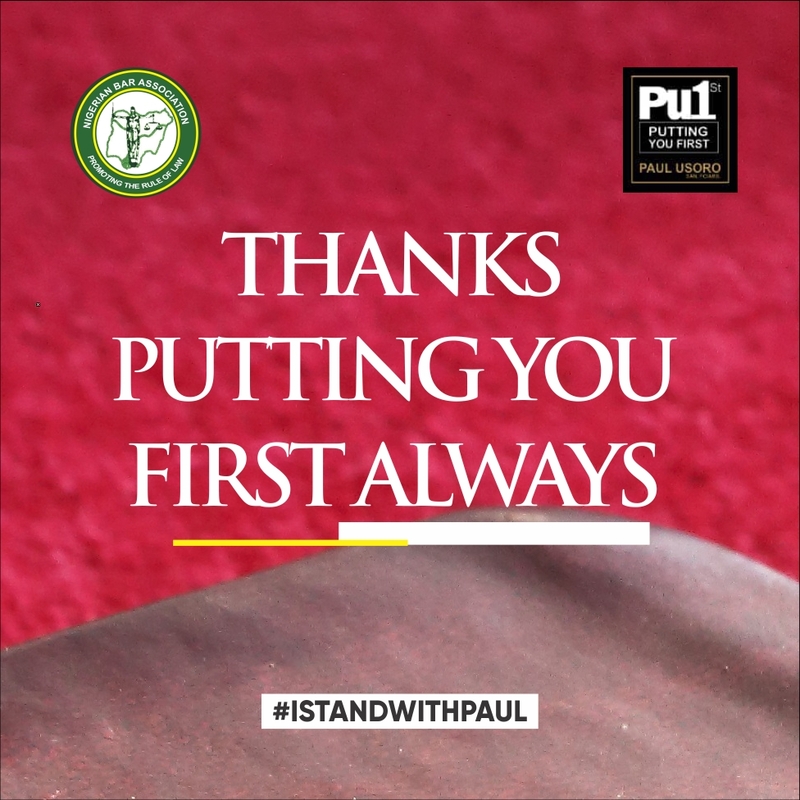 This led to setting up of a Panel to investigate the report In demonstration of his avowed principle of PURITY he boldly revealed the names of students and lecturers involved in the malpractices. One would wonder how an undergraduate student got this type of courage to insist on PURITY at that stage of his training He was not deterred by the clear risk of intimidation by the "LEAGUE" of lecturers who may have frustrated his quest of becoming a lawyer by reason of mentioning the names of lecturers in the faculty as persons involved in the malpractices It was Mr Usoro's complaint that gave rise to the popular case of AKINTEMI V ONWUMECHILI 1985 1 NWLR Pt. 1 page 68 In that case the Supreme Court upheld the decision of the Investigation Panel which found merit in Mr Usoro's complaint. In my candid view there can't be a better time for our Association (N.B.A.) to have an outstanding, courageous and pure person like Mr. Usoro S.A.N. 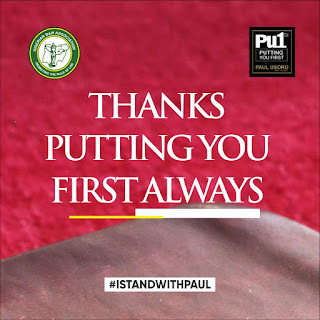 as its President I urge that we ensure by our votes to have PUSAN as our President for the purification of the Bar and the administration of justice in On Nigeria.